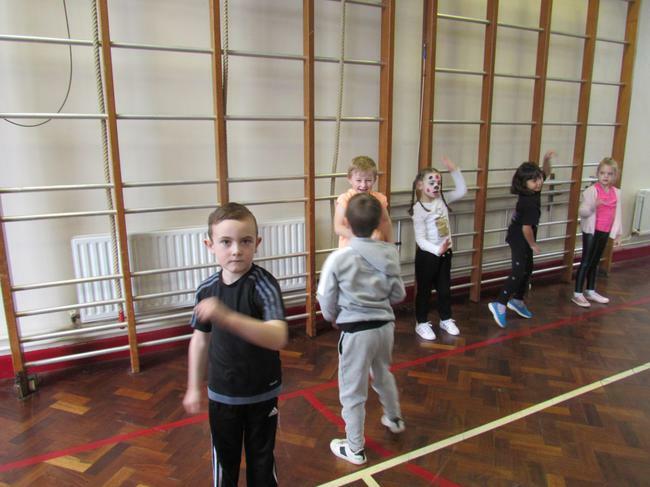 Friday the 17th of November was Children in Need day. 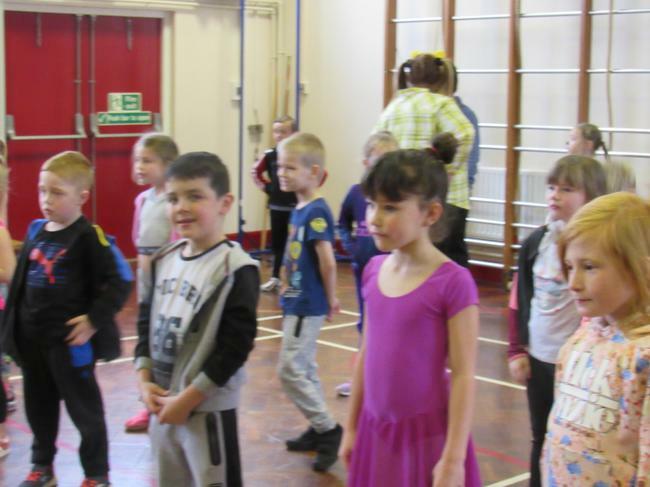 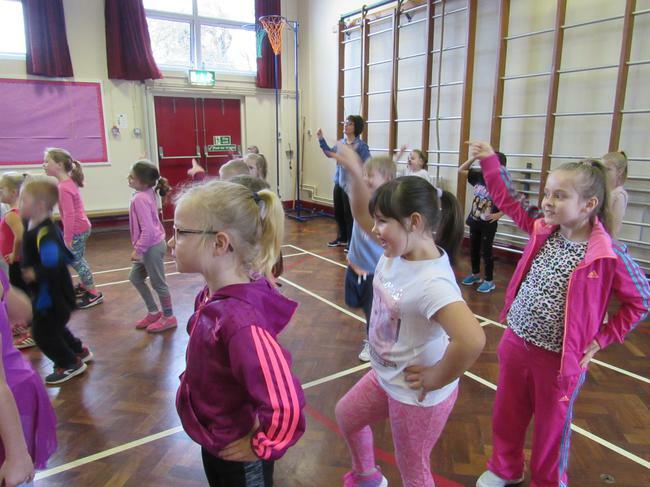 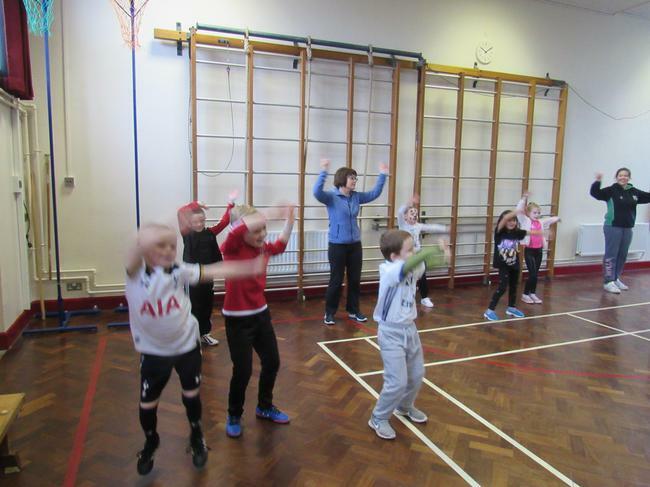 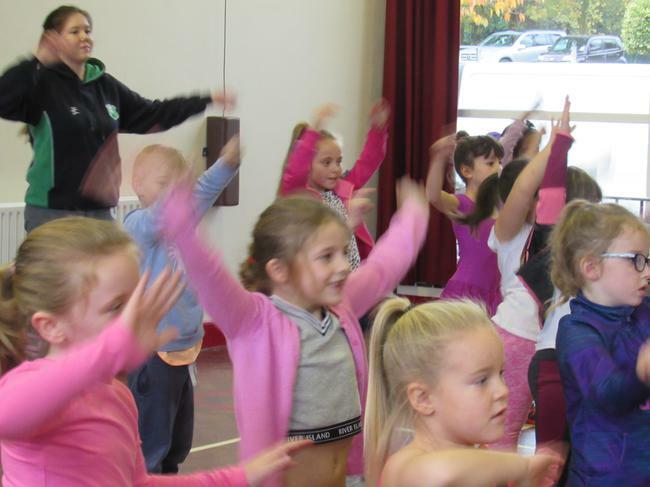 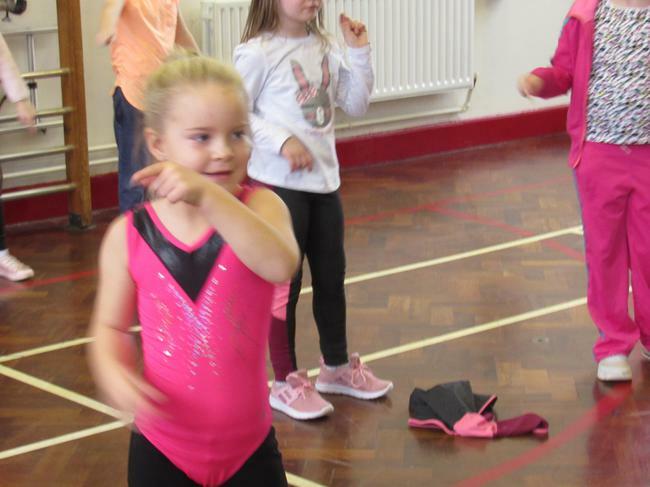 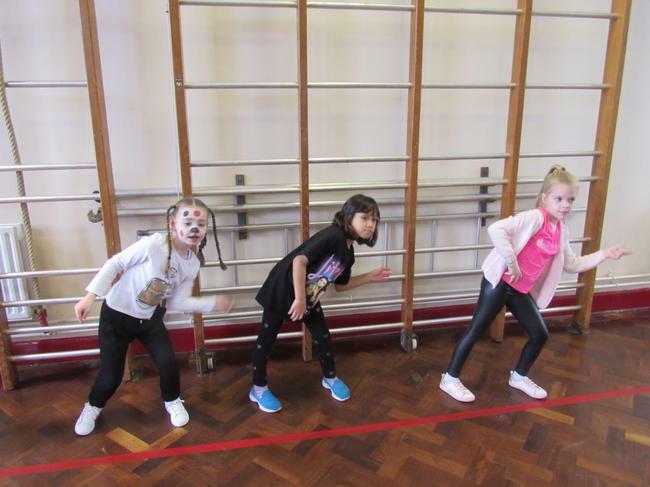 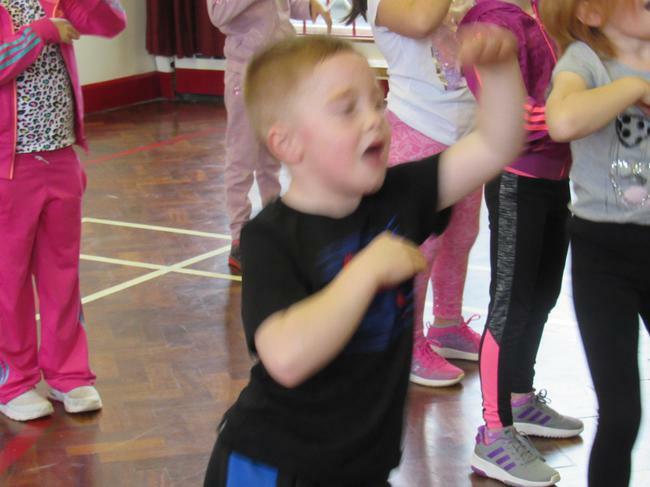 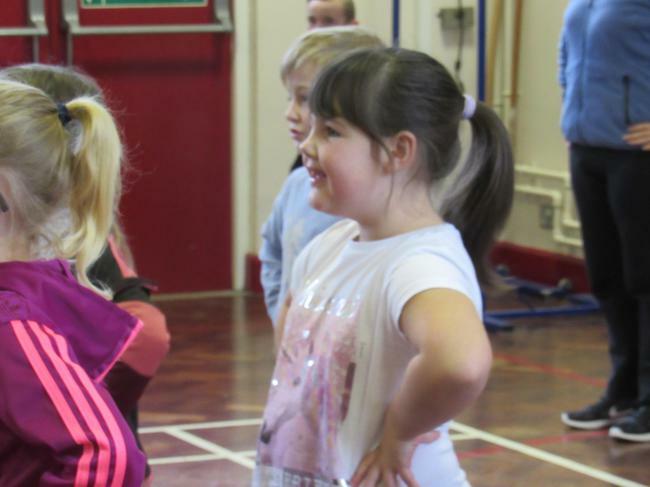 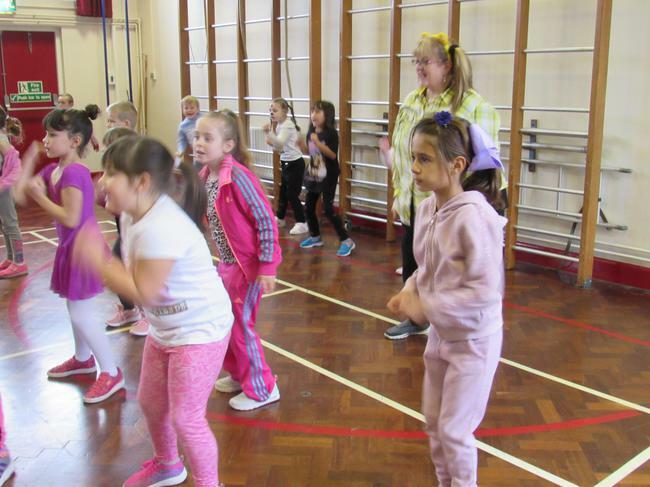 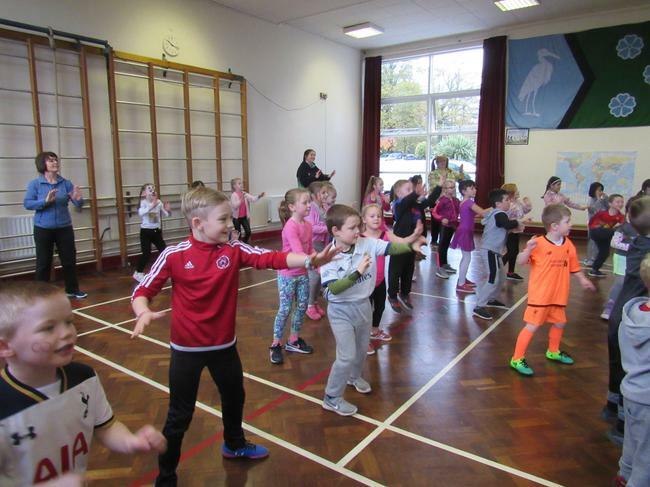 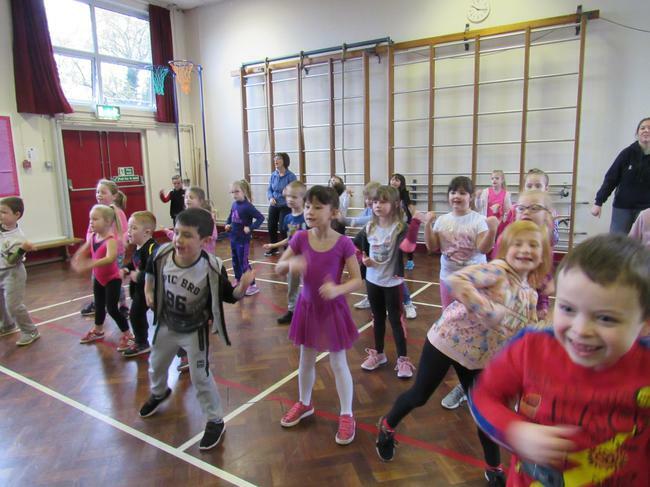 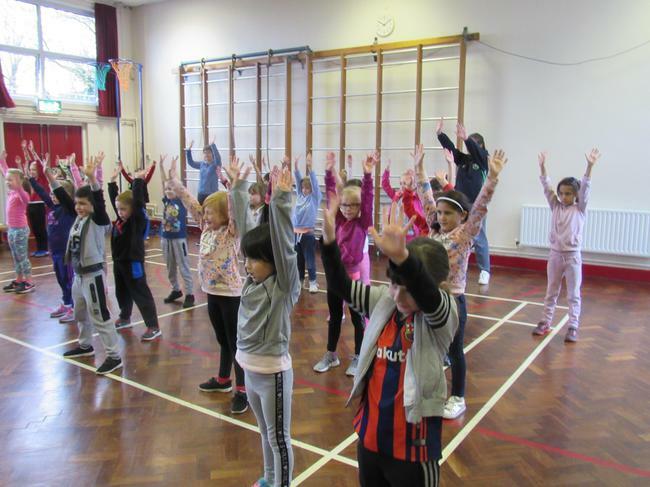 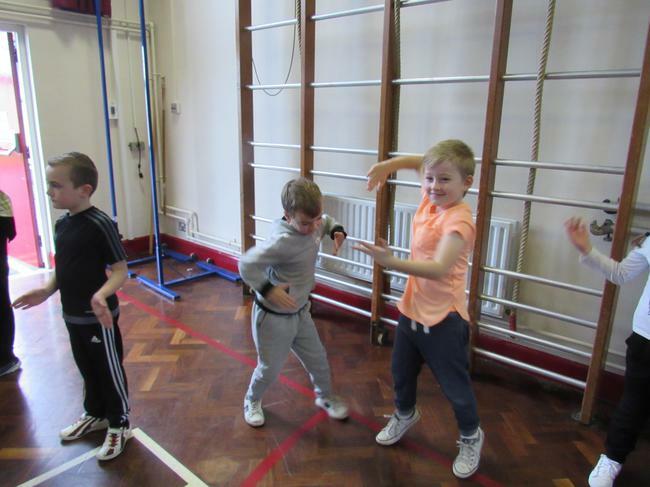 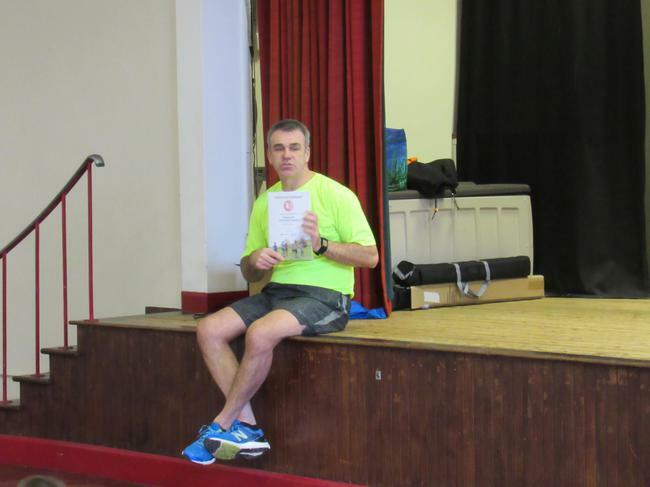 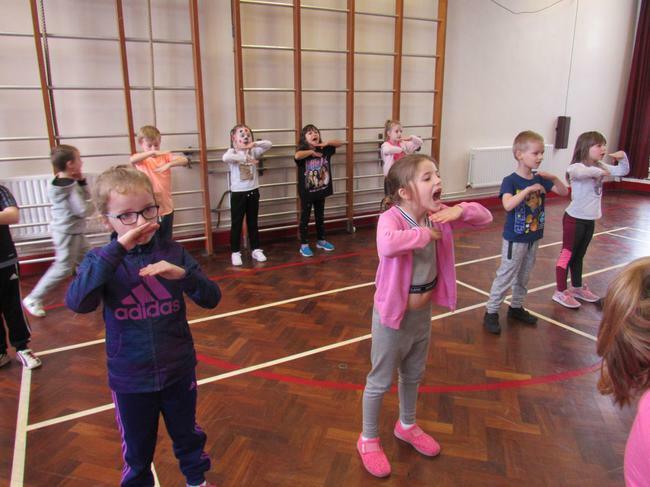 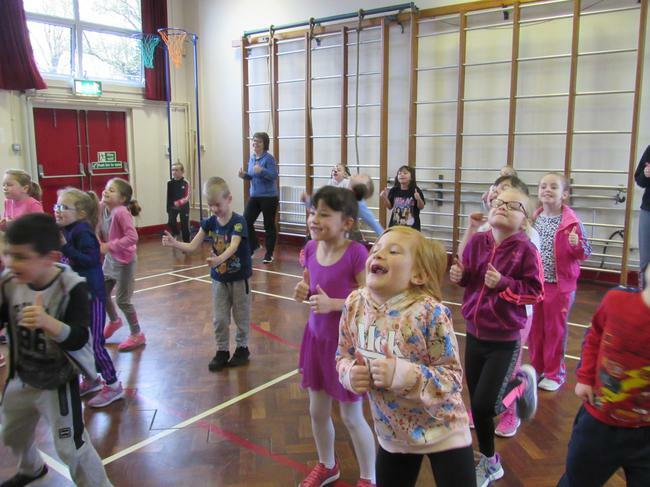 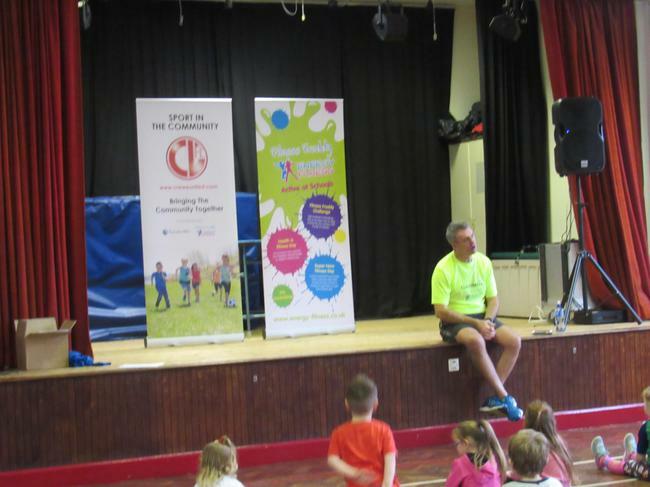 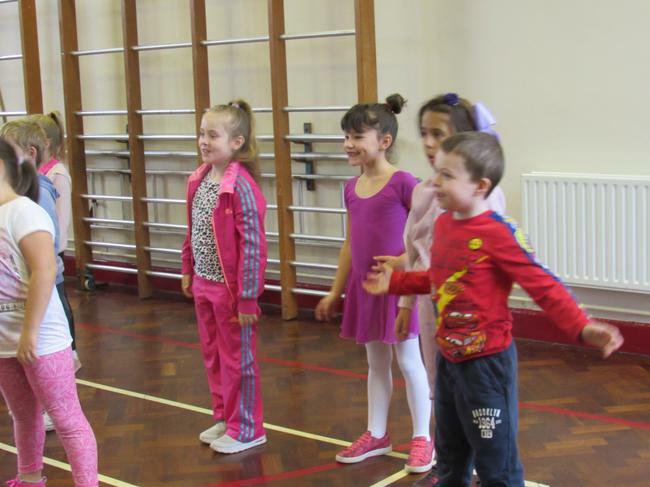 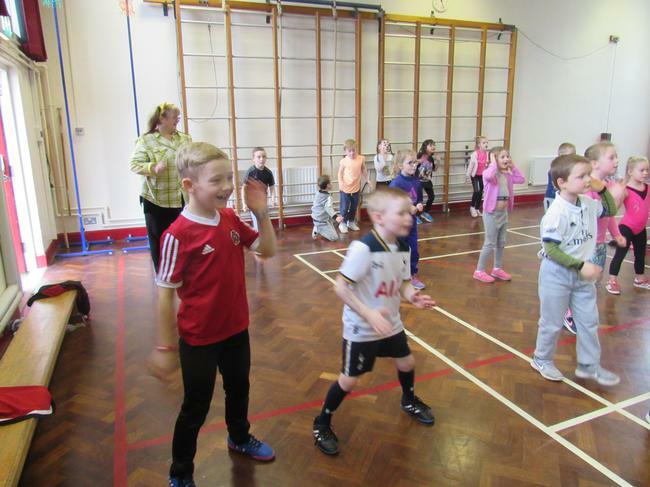 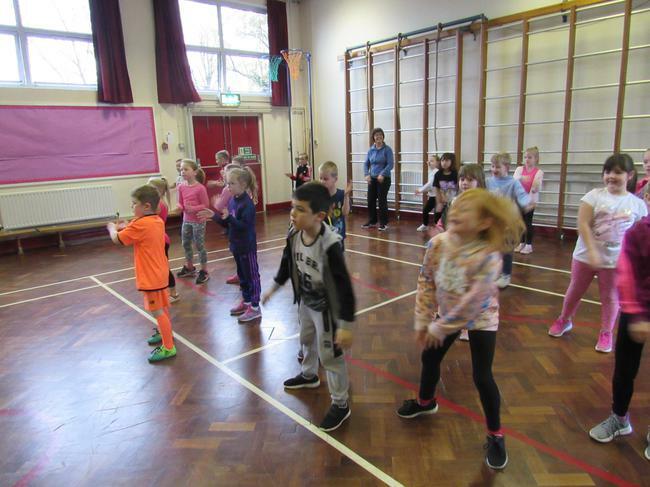 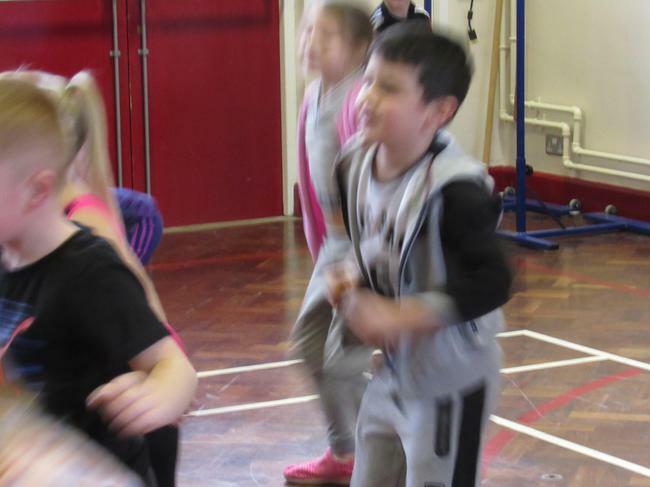 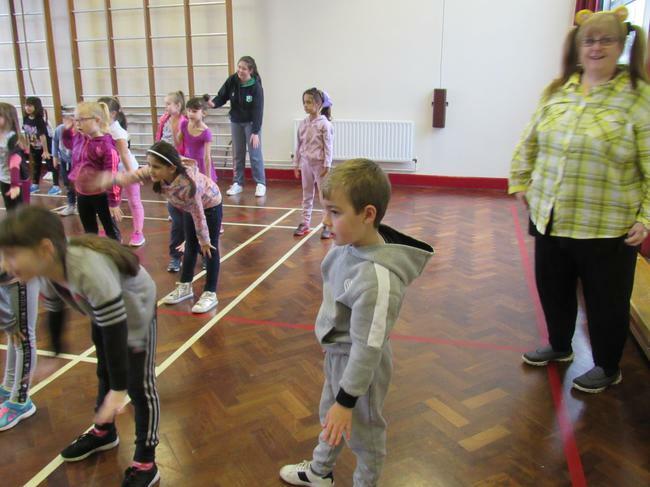 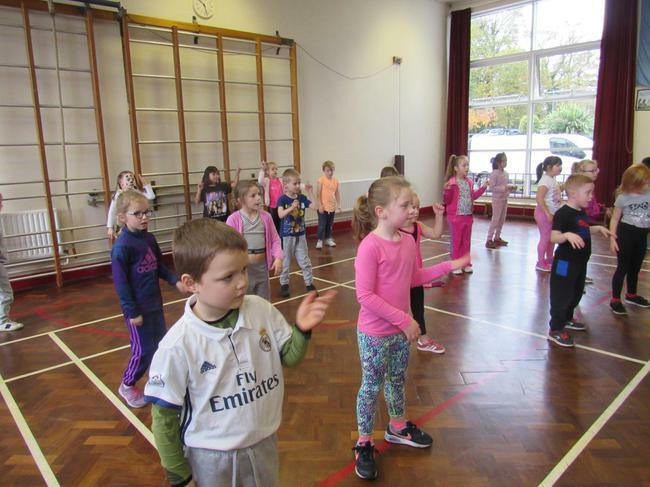 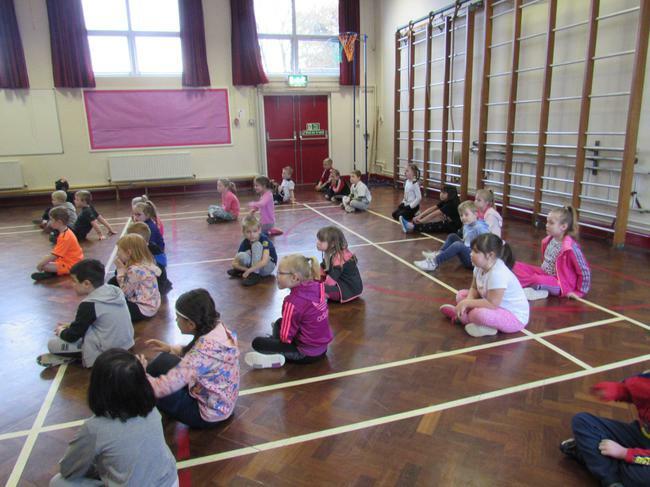 As a school we did a sponsored exercise with Fitness Freddy. 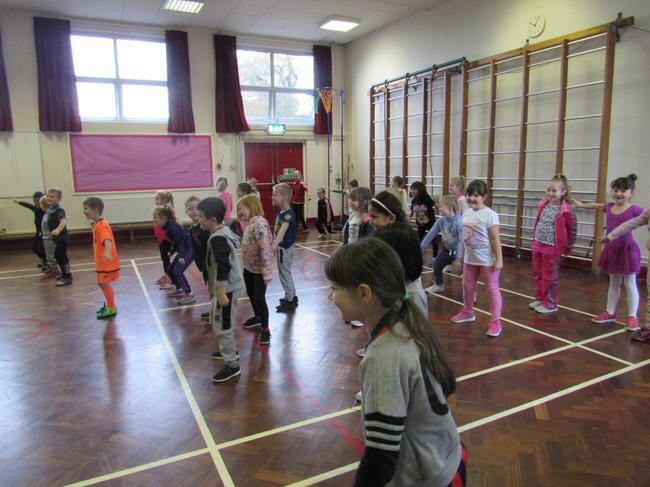 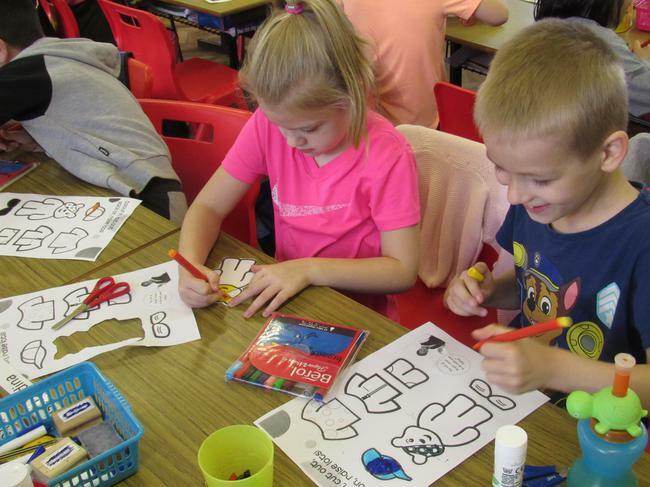 Our class did our exercises with Primary 2. 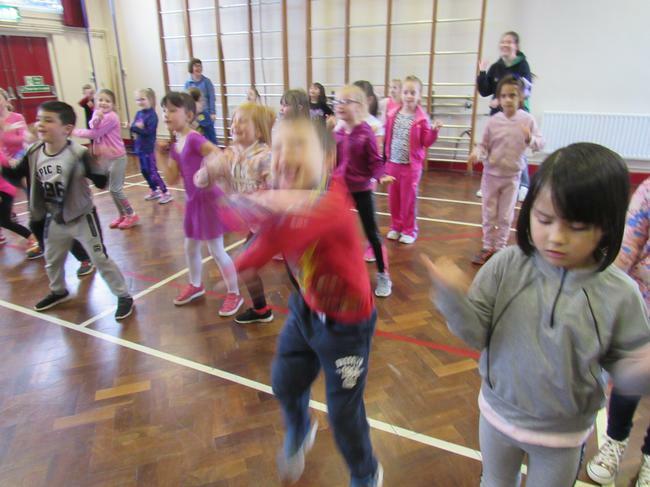 We had lots of fun dancing with Freddy especially when we did the Juicy Wiggle. 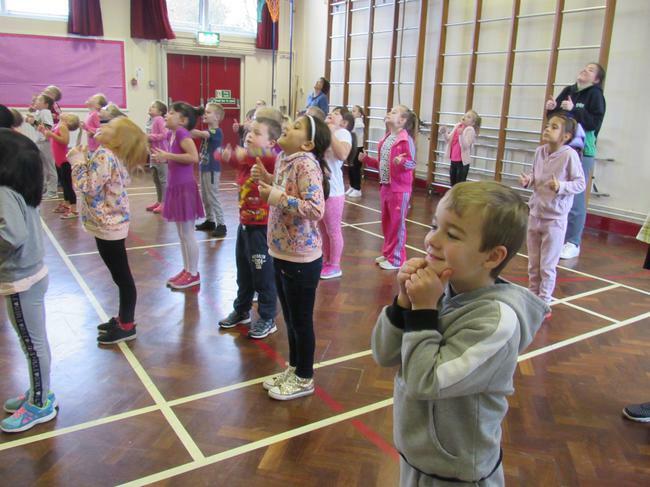 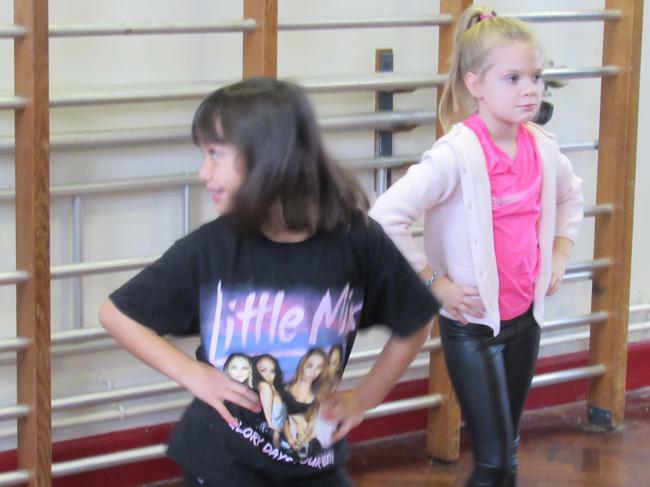 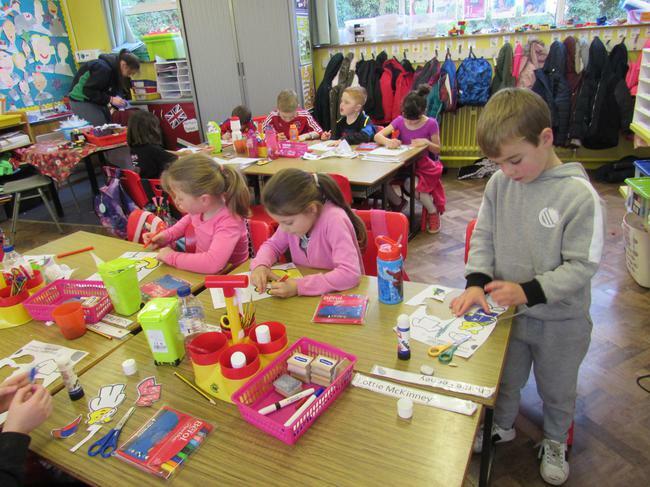 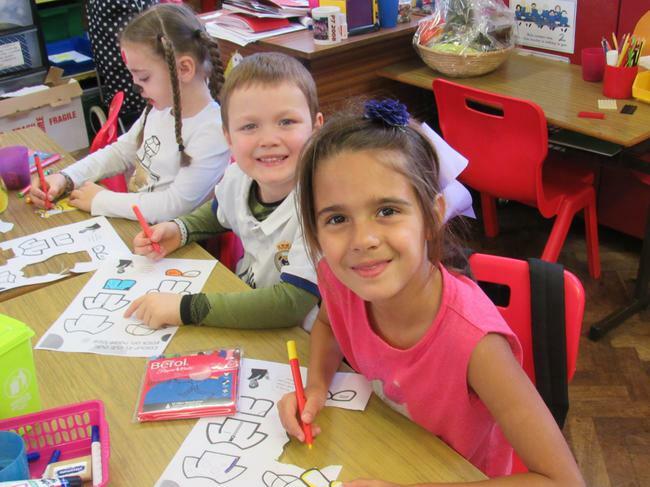 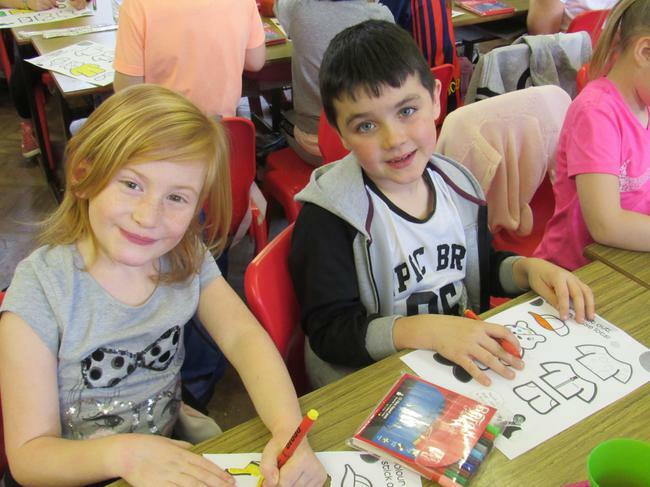 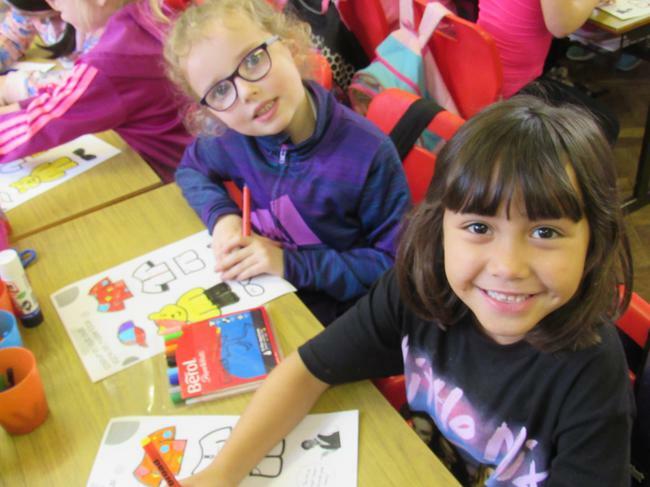 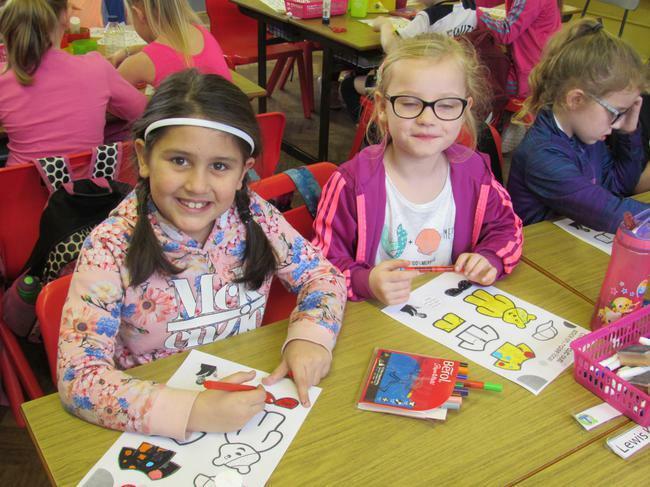 As a school we raised over £1750 pounds for children who need help. 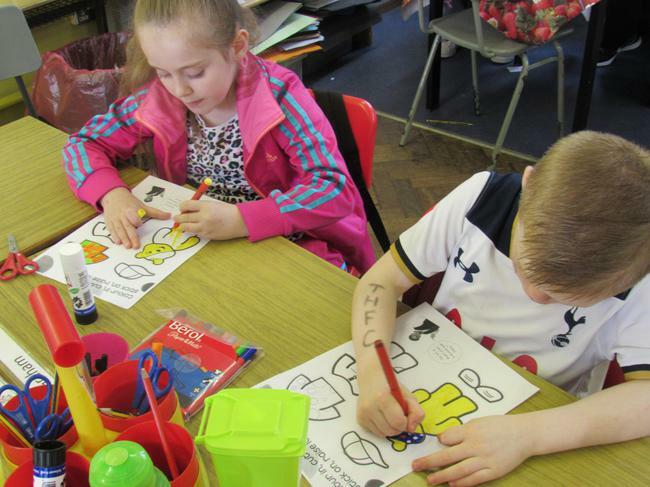 In class we talked about the different ways children can have needs, children who are poor or disabled. 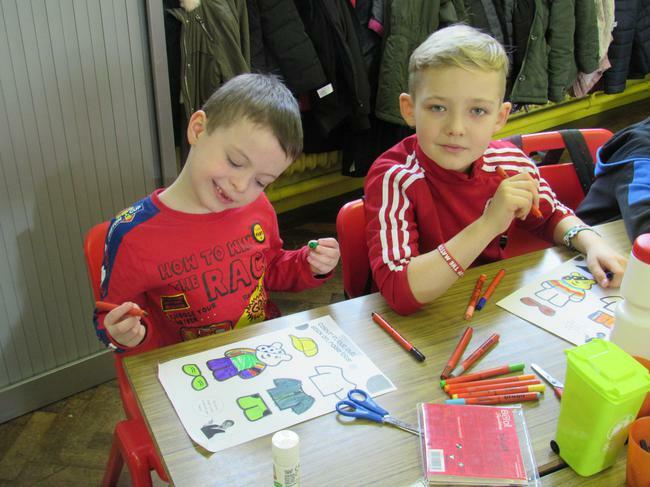 We talked about what it means to be disabled. 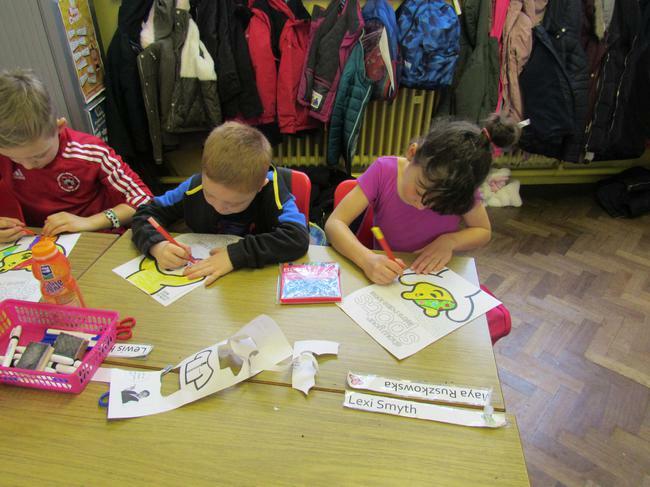 After our exercise session we made our own Pudsy Bear. 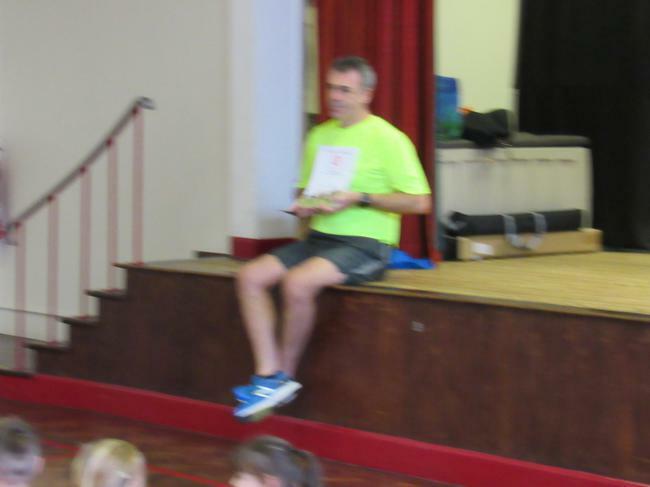 There was a special prize for the girl and boy in the school who raised the most money. 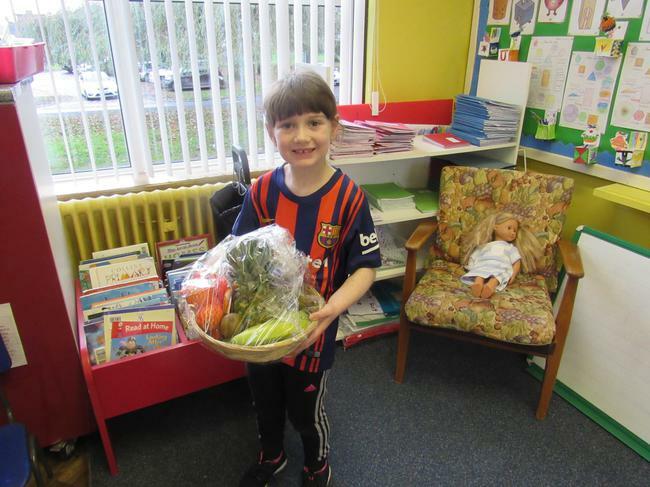 Hailey in our class won a yummy fruit basket. 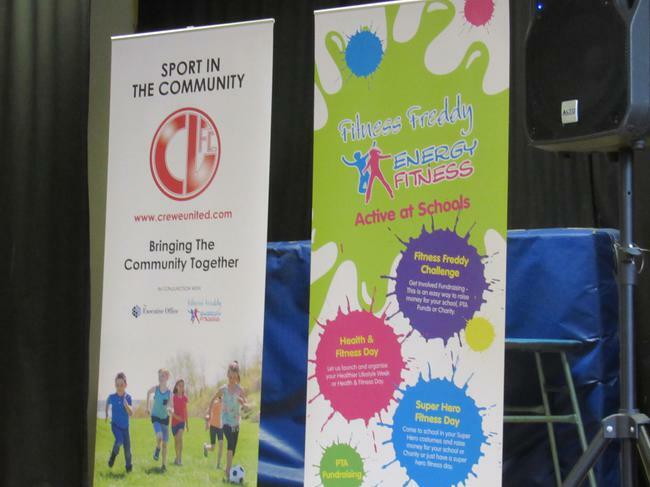 Have a look at what we got up to.